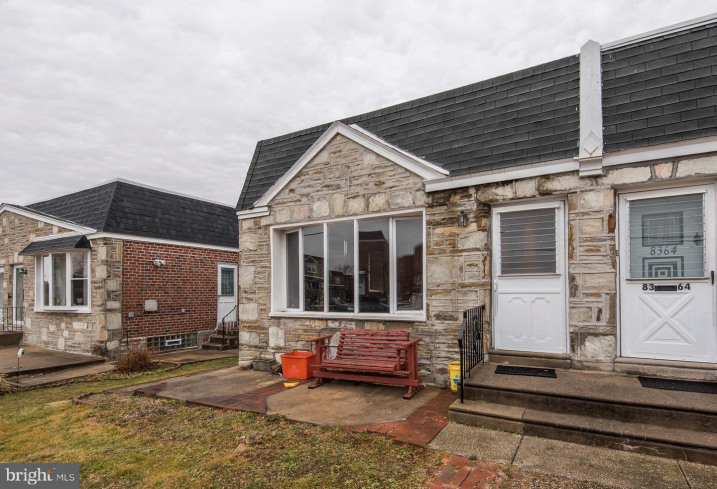 3BR 2BA Brick and Stone Twin Ranch with 1-car rear entrance garage and 1-car driveway parking located in Bells Corner. 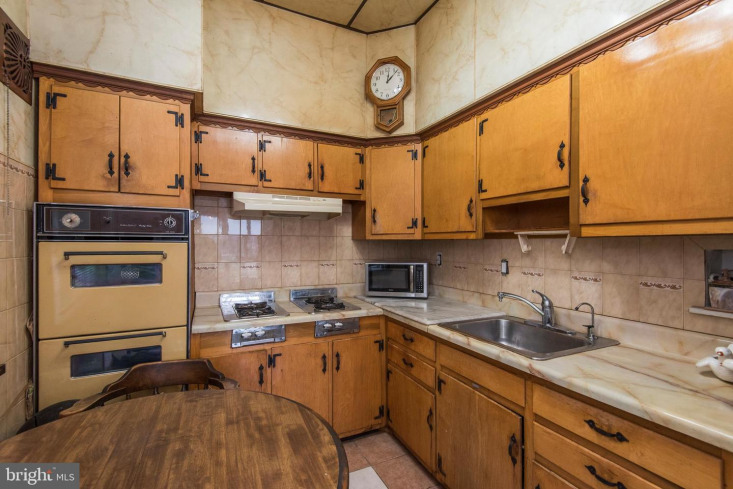 Living/dining/kitchen at front of main level, several steps up to the 3 bedrooms and hall bathroom. 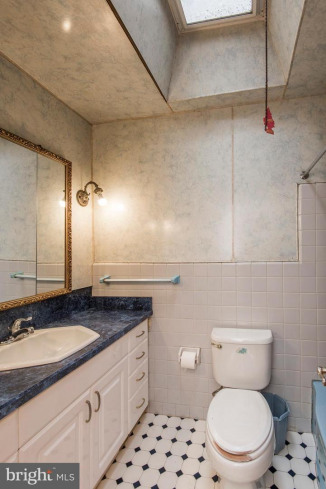 The basement is finished with a large family room and second bathroom with stall shower. 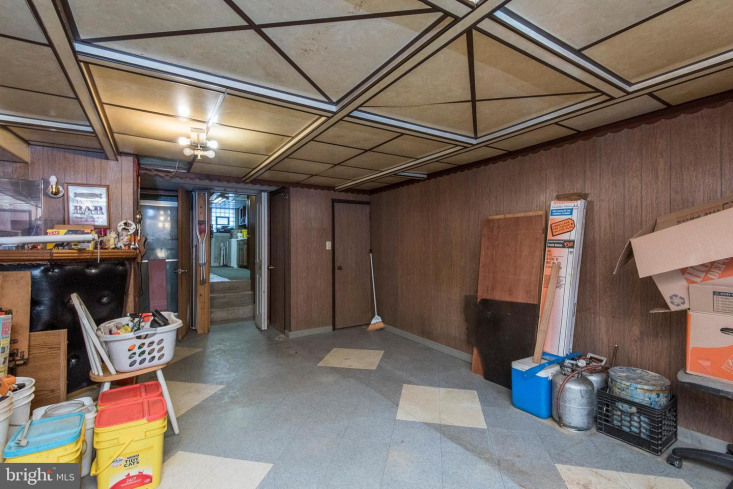 Also in the basement is the laundry area and access to the driveway in the back. 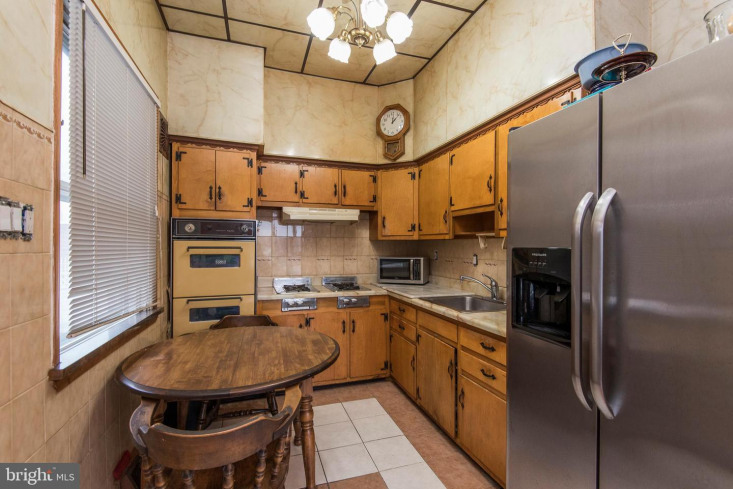 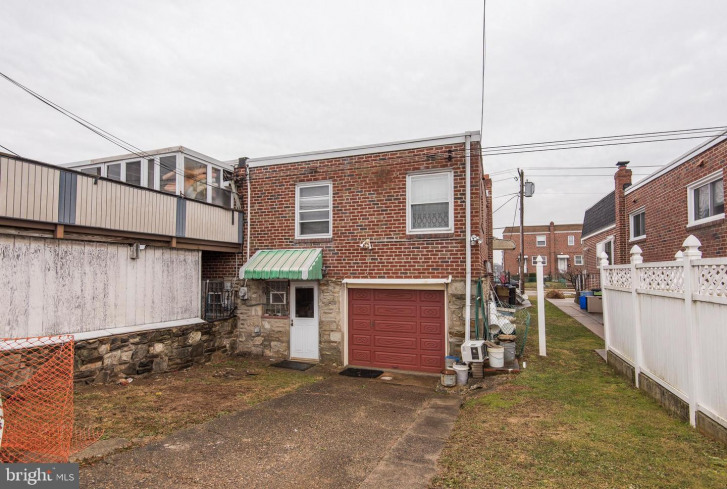 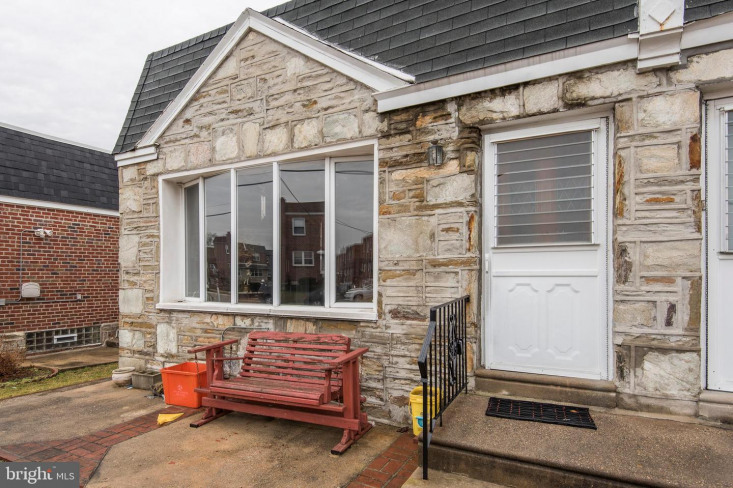 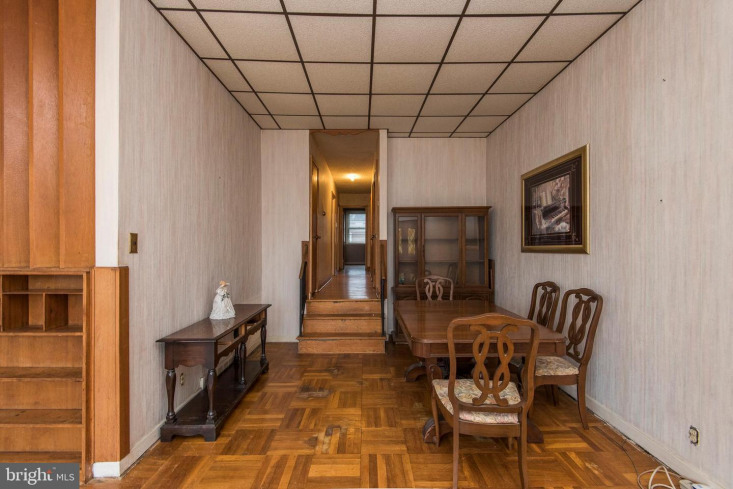 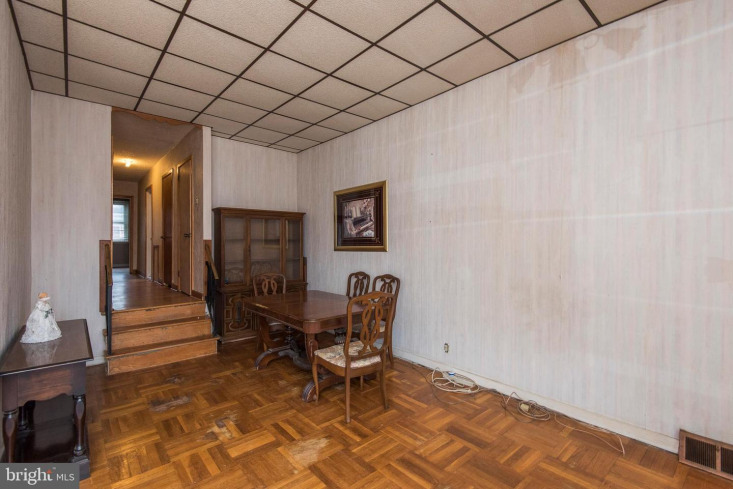 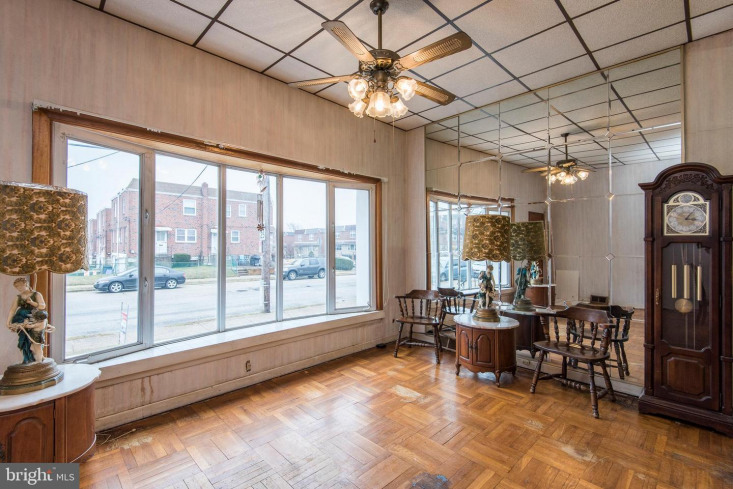 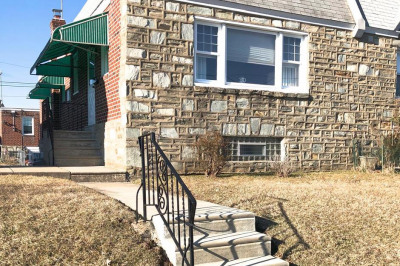 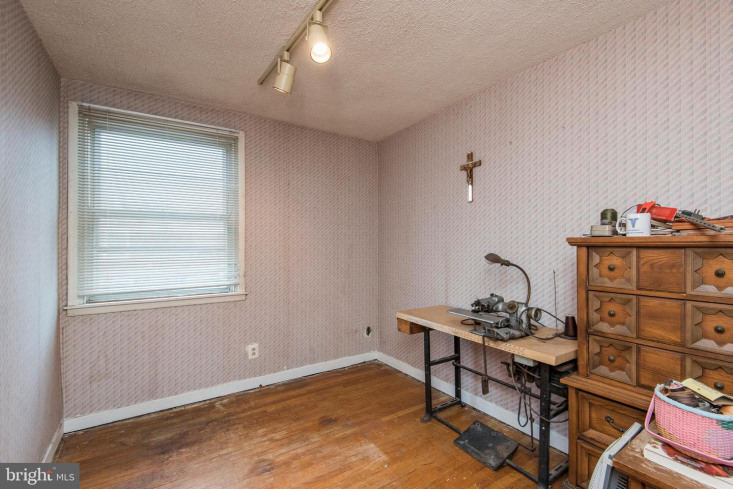  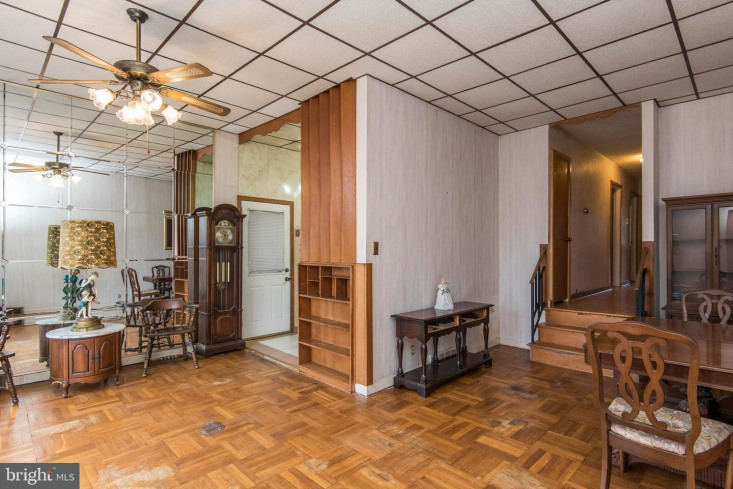 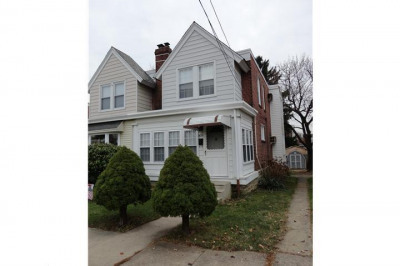 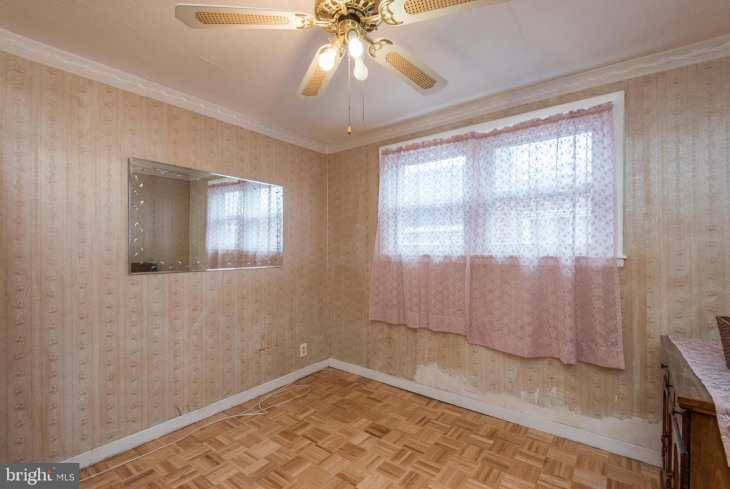 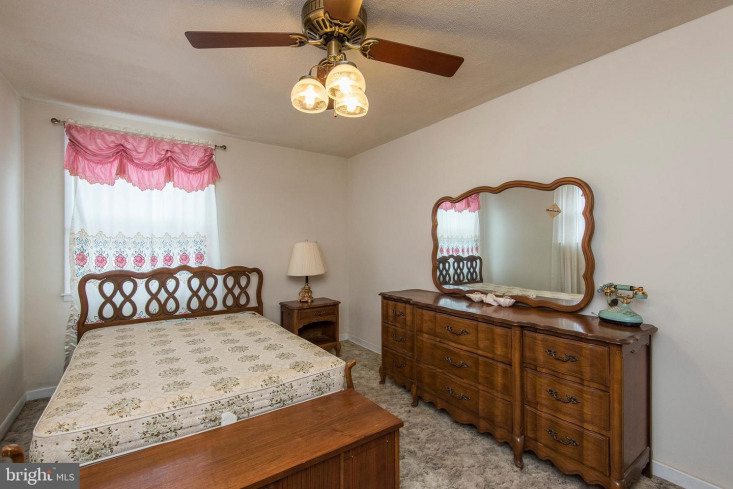 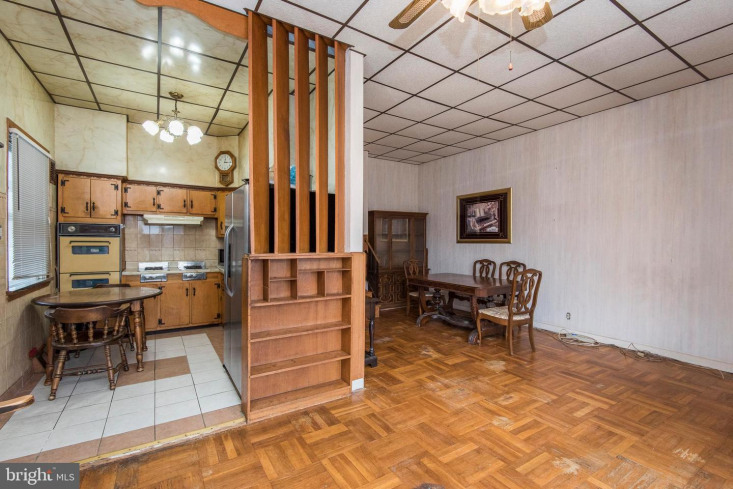 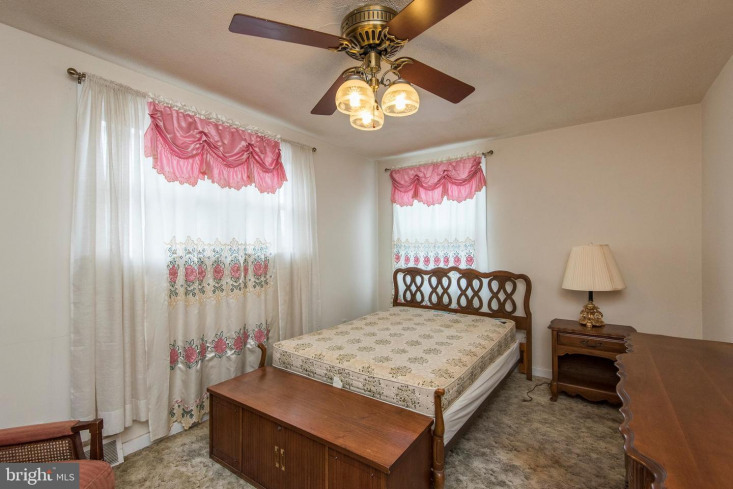 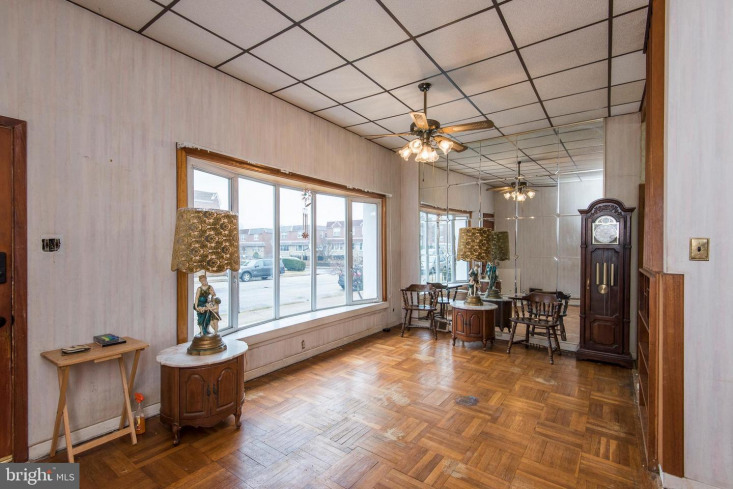 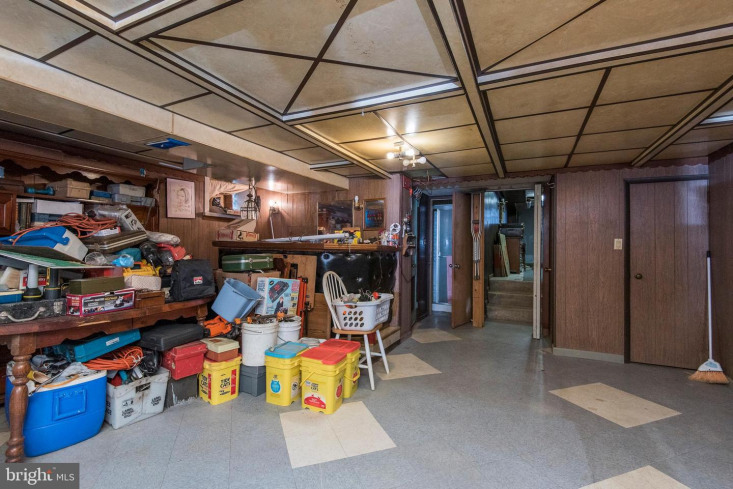 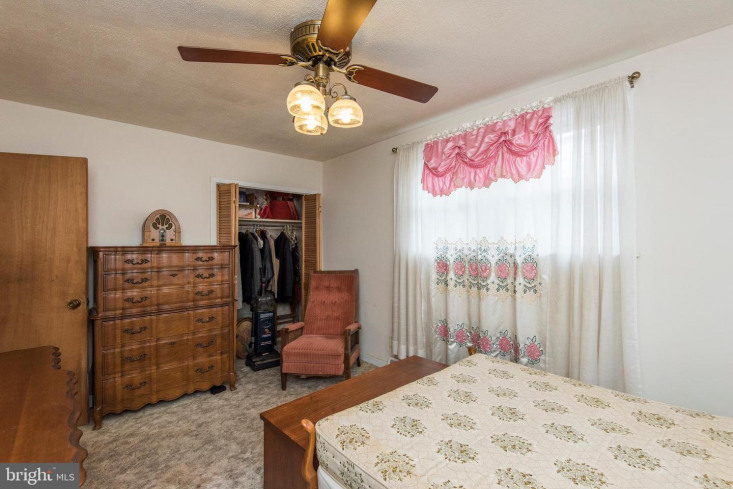 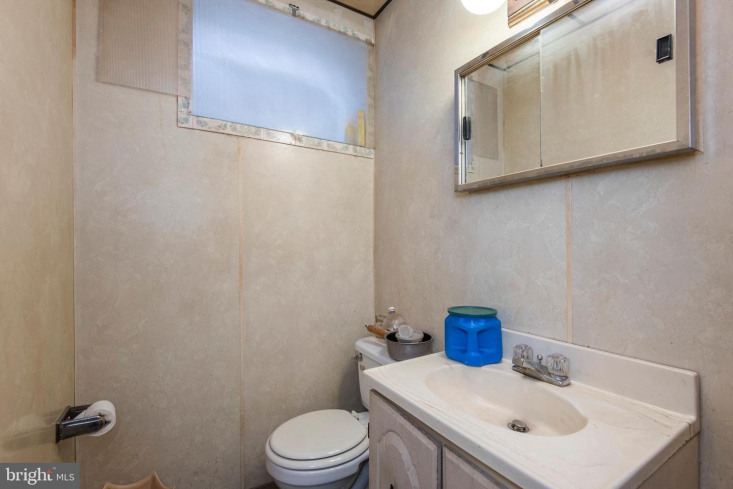 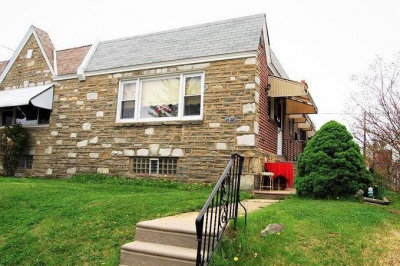 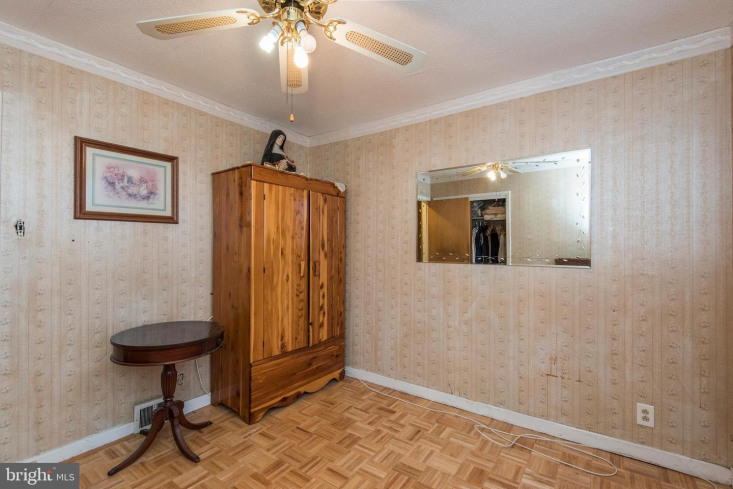 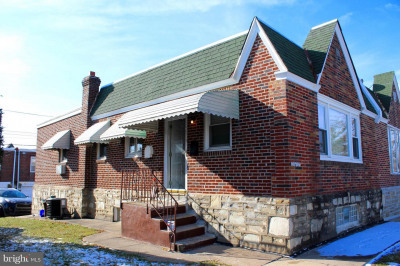 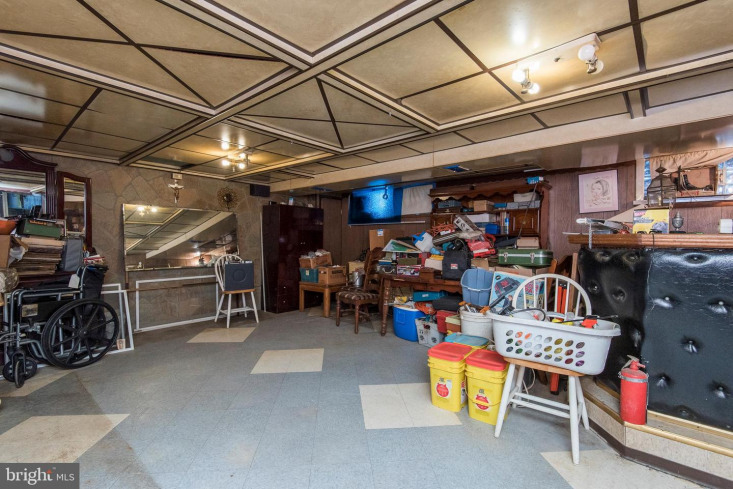 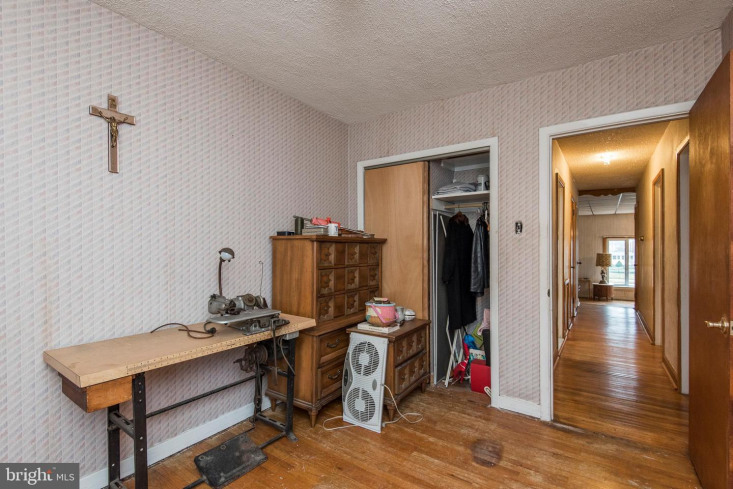 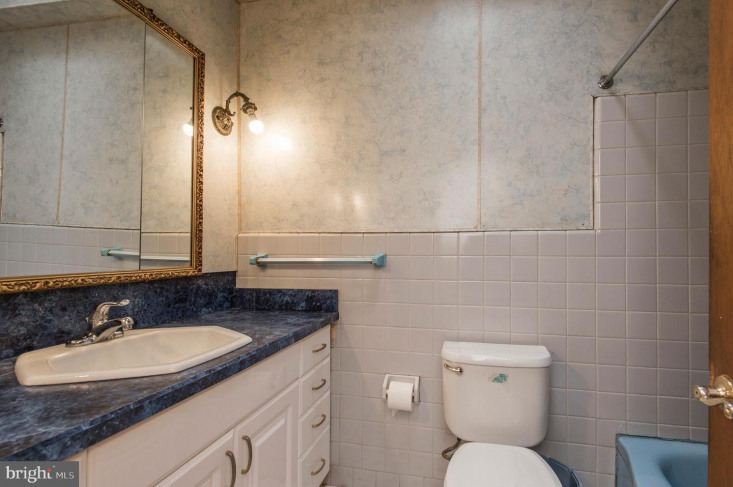 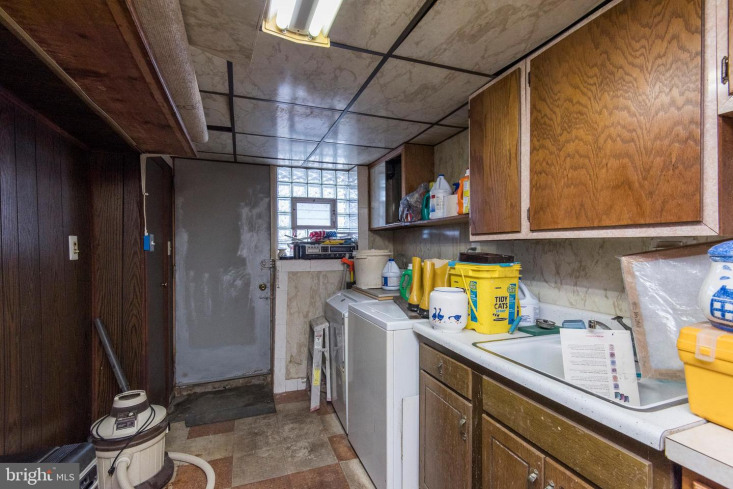 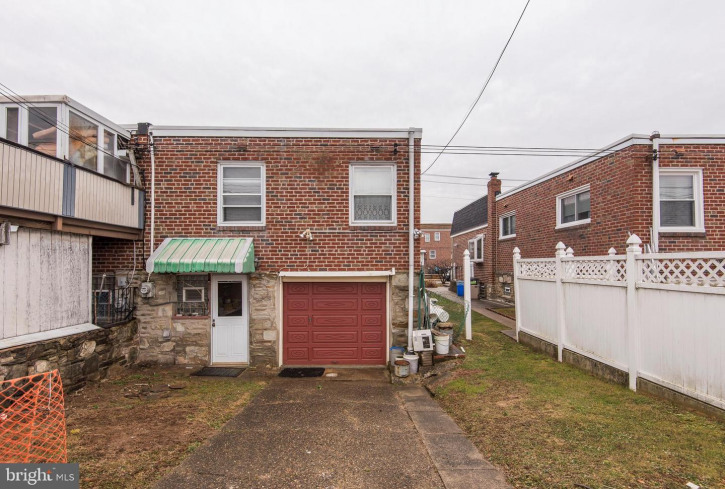 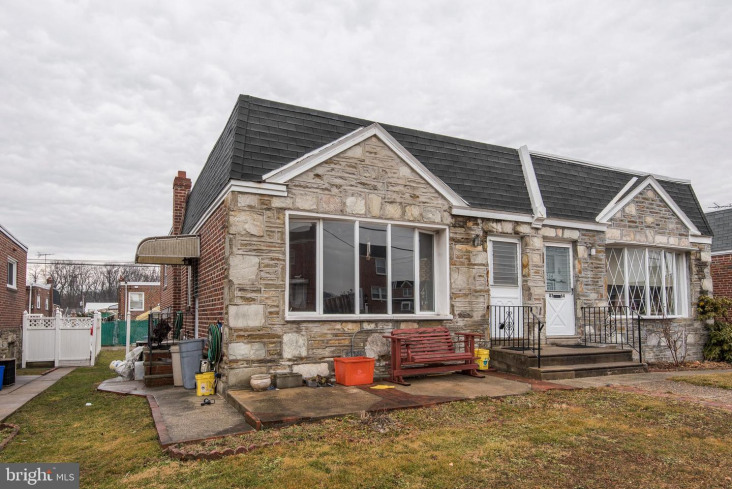 This home is in need of updating, and while being sold in "as-is" condition, this is an excellent opportunity for the handy home buyer with a little imagination and funds to remodel after purchase.